The Early Bird Gets the Tweet? As a die-hard Packer fan, I’m disappointed that my team didn’t make it further this season. But, the Super Bowl is upon us and I’ll be watching along with practically everyone else. Why? The commercials: the funny, the cheeky and the downright ridiculous. However, this year you don’t have to watch the Super Bowl to see the commercials — they’re already out on the web getting hits, retweets, likes and reposts. While this creates a steadier conversation, does this take away some of the immediate bang a company could get after shelling out millions of dollars for a thirty second spot? Taco Bell, who released their Super Bowl commercial mocking veggie lovers now has a bad PR case on their hands. Associated Press reports that Taco Bell is pulling the commercial all together. While this may have saved criticisms about the spot on February, it also keeps them from being the next day’s talk. Other brands have given more thought and strategy to their “soft opening” by having fans be a part of the process. Audi has three commercials posted, and viewers can vote on which one they want to see during the game. Lincoln took it a step further and created an entire campaign called #SteerTheScript, where Twitter users draft up a 180-character scene, and Lincoln is taking the top ideas to their creative department to make a full fledged commercial. The top fan-voted commercial gets to air in their thirty second spot. With these commercials, fans get to be involved in the brand, and in turn they feel more committed to the company and identify with its values. Still, there are the traditionalists. Chrysler and Oreo to name two. These companies are tight-lipped about what will air. At best you can see a teaser video of what to expect, but mostly viewers are left in the dark. 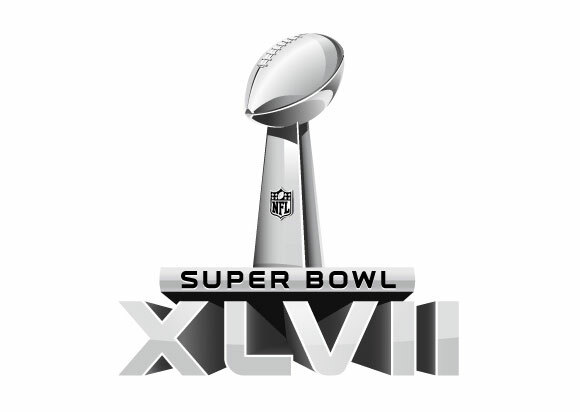 These companies are why in part the Super Bowl gets huge rating and the ads are so intriguing. Let’s see what talk Monday, February 4th brings! This is a really insightful post. I swear, in talking with friends over the past few weeks about the Big Game, the most frequent comment is “I only watch it for the commercials.” The opportunity to reach consumers, especially women, during the Superbowl is huge, of course. but the opportunity to release the spot before the game on the social web and create buzz is a big plus and adds credibility. Is the pre- and post-game social buzz going to generate more value than the actual airing of the commercial during the game? Maybe.